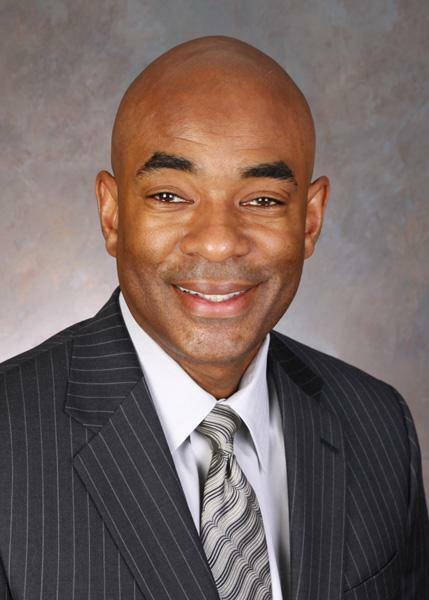 Temple University’s Institute for Business and Information Technology (IBIT) has appointed Walmart executive and Temple alumnus Ben Hasan as its newest Executive-in-Residence. Hasan is Walmart’s Senior Vice President, Information Services Division. In his position, Hasan is responsible for ISD strategy, communication, innovation, architecture and vendor management. “As a Temple alum, and somebody who grew up in the neighborhood around Temple, it is incredibly exciting for me to see the tremendous success of the Fox School and, particularly, the Management Information Systems department,” Hasan said. Prior to joining Walmart, Hasan worked for 11 years at Dell, Inc., progressing through several leadership positions before serving as Vice President of Corporate and Product Group IT, directing teams in Texas, Shanghai, Taipei and Singapore. Hasan received the Fox School of Business IT Award for Distinguished Alumni in 2006. He earned his Bachelor’s degree in Business Administration, with a concentration in Computer Science, from Temple University in 1983. He later earned his Master’s of Business Administration degree from Dallas-based Amber University in 1994. The IBIT Executive-in-Residence program is intended to facilitate interaction among Fox faculty, students and industry leaders. In his role as IBIT’s Executive-in-Residence, Hasan will engage with faculty and students on topics and projects of mutual interest, promote the activities of IBIT, the Management Information Systems department and the Fox School of Business. Hasan will begin his residency Oct. 2.